Jake Hall is a transplanted city dweller trying to adjust to the realities of country life. He knows it isn't going to be an easy transition. He's prepared for major renovations to the old farm hous e he's bought, but what he hasn't counted on is finding a former resident still inhabiting the house in spirit form! 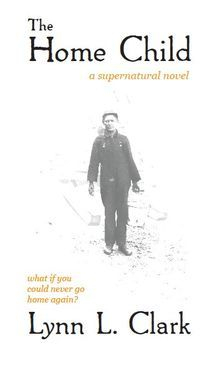 Set in eastern Ontario, Canada, against the backdrop of a rural town in transition, this story combines historical detail and the supernatural in the poignant tale of a home child wanting simply to be reunited with the family he lost so many years ago. Ask your local independent bookstore to order THE HOME CHILD in paperback for you. It's available world-wide through the Ingram catalog.